Super 35 Coverage. 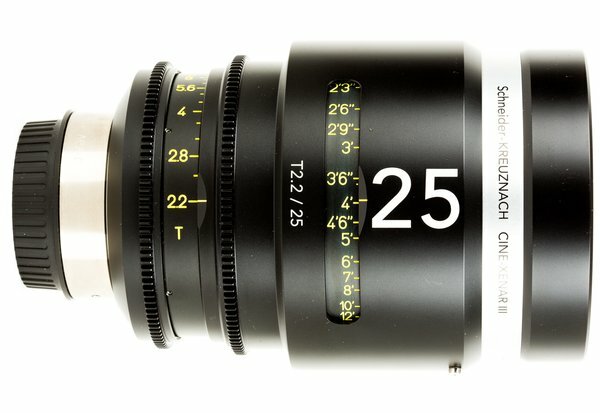 The Schneider Cine-Xenar III25mm T2.2 PL lens easily covers a Super 35mm film frame with an image circle of 31.5mm, providing support up to 2K/4K/5K Cinema. 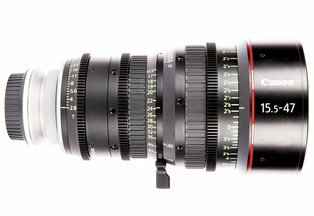 Cinema Lens Build. Across the board, the Cine-Xenar III lineup has an outside diameter of 104mm with a 100mm x 0.75 filter thread, and they’re all color-matched to allow simple lens changes. There’s virtually no breathing/change in image size when focusing and and all focus and iris gears are in the same position. High-Quality Optics. 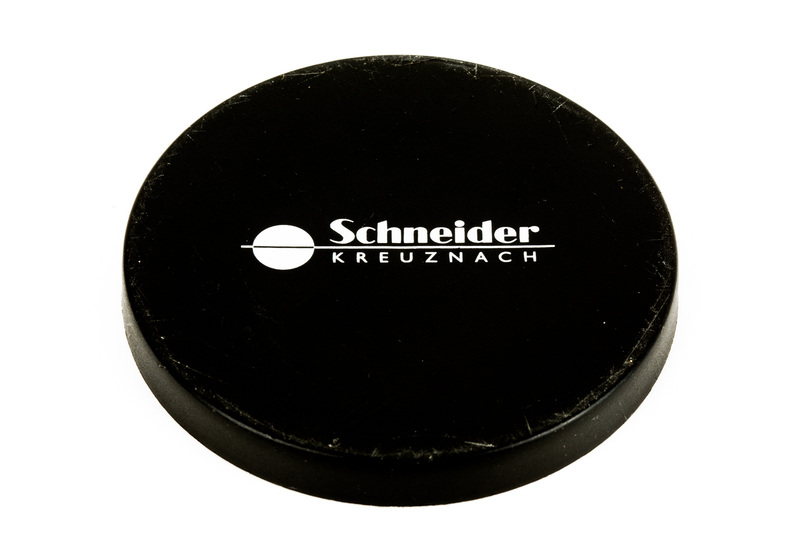 The telecentric optical design provides even illumination of the sensor, and the Special Schneider-Kreuznach high performance coating allows improved image performance and flare suppression. 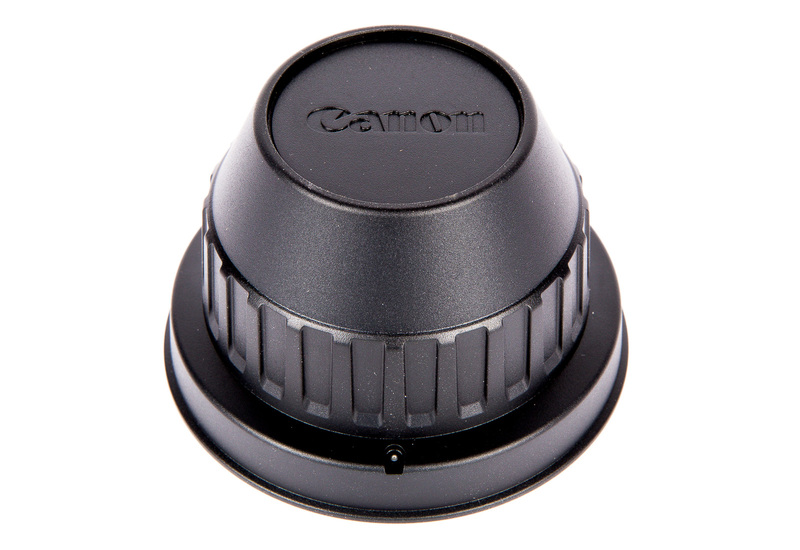 Its eighteen-blade iris provides extremely smooth and round bokeh for exceptional backgrounds.